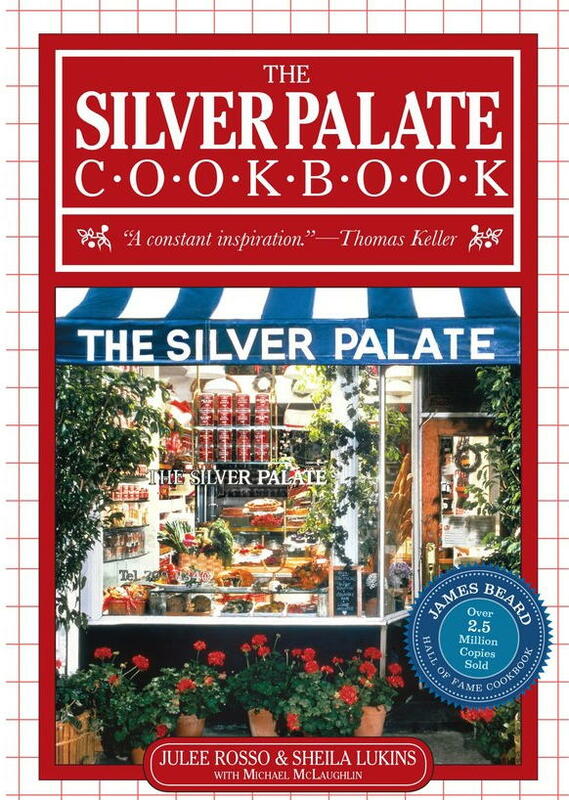 How the Silver Palate Cookbook Changed Our Cooking. "How the Silver Palate Cookbook Changed Our Cooking"
"It's not every day you flip open a 35-year-old cookbook and think, 'Hey, I'm making that coq au vin for dinner tonight.' Older cookbooks - including classics like Fannie Farmer's Boston Cooking-School Cook Book and Mastering the Art of French Cooking - call to mind the sort of fancy dishes (brandied beef, for example, or scalloped potatoes) your grandmother or mom might have happily served at a dinner party. Classy, sure, but we're not whisking that up on any given Tuesday in 2017. The Silver Palate Cookbook is the exception." Published in 1982 by Manhattan-based duo Sheila Lukins and Julee Rosso, its recipes mix Spanish, Mediterranean, and Asian flavors in a time when everyone was obsessed with French cooking techniques. 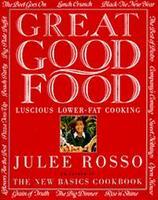 Lukins and Rosso introduced their readers to arugula, pancetta, and pesto way before it was cool. Now, it's hard to find a New American restaurant (or food magazine) that doesn't use these ingredients. 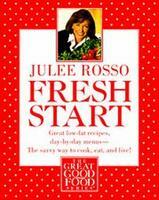 Food director Carla Lalli Music's mom, Carole Lalli, a cookbook editor at Simon & Schuster, produced Rosso's next cookbook Great Good Food. 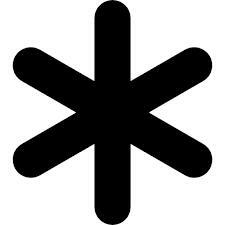 She remembers how Silver Palate's changes to familiar recipes - like adding Italian sausage to beef chili—were revelatory at the time. "For the generation before, it was very labor intensive to cook some of the things from Julia [Child] or Craig [Claiborne's cookbooks]," Carole says. "[Rosso and Lukins] liberated a lot of people by showing them how to make really good food from scratch without working all day."